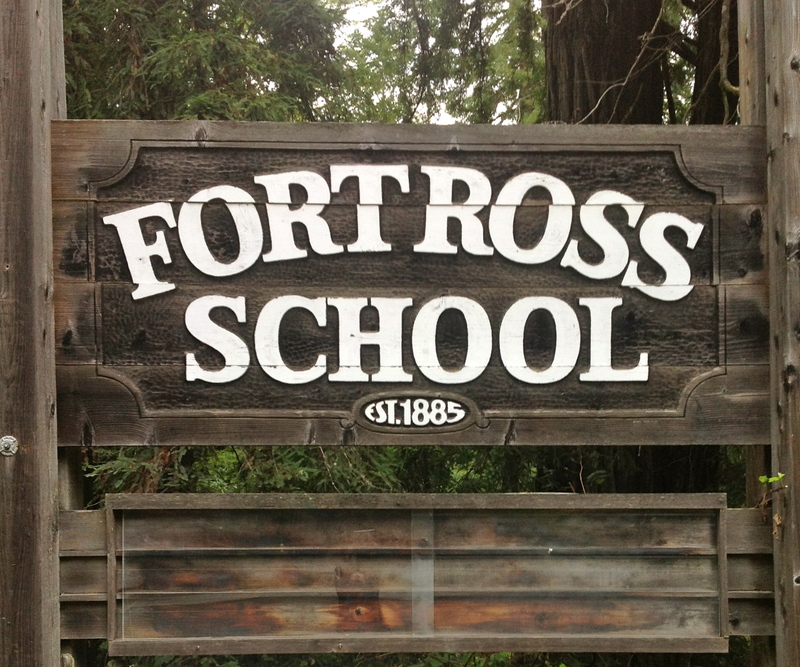 Fort Ross Elementary is a small, rural, one-school district founded in 1885. Located in northwestern Sonoma County, Fort Ross School sits on the beautiful coastal ridge near Fort Ross State Historic Park and Timber Cove. Mission Statement: The School District and the community that supports it shall educate, inspire and empower our students to become skilled individuals, responsible decision-makers, life-long learners, and creative members of this community and the world.